Tom and Reid Hutchison share not just a name that runs a third-generation family-business, but they also share a passion for bringing clean water to people in need. Their company, HOH Water Technology in Palatine, Illinois, specializes in water treatment solutions. Tom serves as president of the Chicago-area organization, and Reid, his son, works as the director of marketing. While their business has a stake in the water game, God placed a burden on each of their hearts in different ways to help solve the global water crisis. Since then, both Tom and Reid have become passionate about educating and inspiring HOH’s 100 employees and the company’s network about the worldwide lack of access to clean water and participating in the annual Global 6K for Water. Here’s how that happened. In 2012, Tom traveled to Indonesia with his church as part of a short-term mission trip. The trip wasn’t based on doing any sort of water ministry, but while there, he connected with an organization called Water Mission that was working to provide safe drinking water across the country. As he looked at the organization’s work even more on the trip, he became even more impressed by the work it was doing. As he headed back to Illinois, he began to think about how he could help be part of solving the problem and, beyond that, how HOH could be part of ending the global water crisis. Fast forward to the spring of 2014, Reid’s Mission Church community had a few people who were starting a group to run the Chicago Marathon together with Team World Vision while fundraising to help provide clean water to families in Africa. Reid had run a marathon before, so he was intrigued, and a chat over pizza seemed like a good idea. In 2015, he again signed up, and that year, through training, he became inspired to sponsor a boy named Alfred in Uganda. His church collectively sponsored children from the same community and visited to meet their sponsored children later in the year. “My wife and I traveled there together with our church community, and we were completely sold out and bought into the way that World Vision was making an impact and transforming lives through clean water and through the change initiatives in developing communities,” Reid says. On that trip, someone from Team World Vision shared the idea of Reid running the Comrades Ultra Marathon in South Africa and raising 56 child sponsorships in Alfred’s community to represent the 56 miles he would run. “Seeing the work at hand locally, I just felt convicted and compelled to do more,” Reid says. He trained and fundraised, and later that year ran the race. Although he fell 13 miles short of completing the race, he did successfully complete the sponsorship goal of 56 children sponsored. 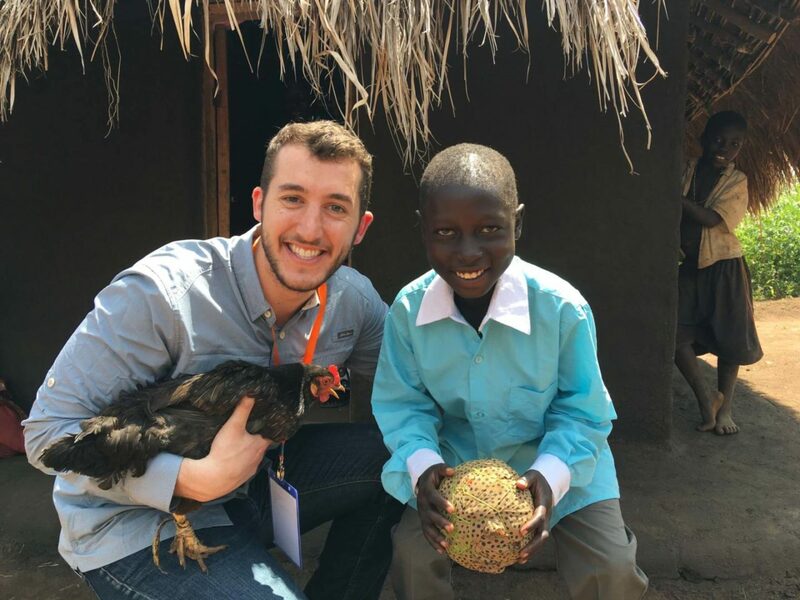 After the event, he again visited Alfred and his community in Uganda. Reid is excited to see the lasting impact sponsorship will make and how sponsoring Alfred could equally lead to lasting change. As Reid’s running path was unfolding, he was also having conversations with Tom and asking questions about his dad’s experience in 2012. The two were searching for ways to integrate their shared desire to end the global water crisis with their work at HOH. 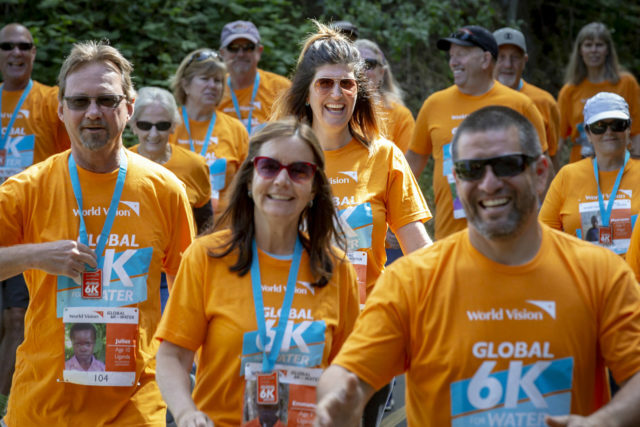 Through Reid’s involvement with Team World Vision, he had learned about the Global 6K for Water. He thought the event could be a great way to engage HOH employees. “It’s an amazing way to get people to that first step, which is awareness of the issue, and, secondly, to feel like they’re part of doing something about it,” Reid says. 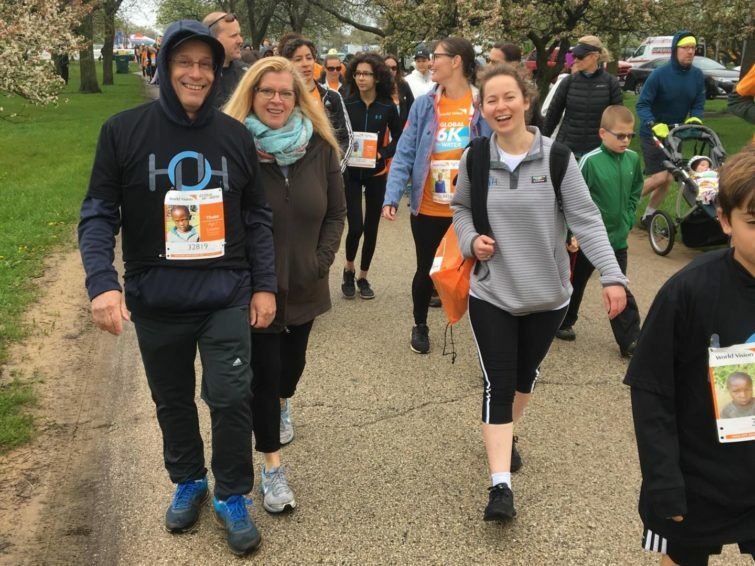 Tom agreed, so in 2017, HOH made a $25,000 donation on behalf of its employees and encouraged people to come and walk the 6K at the World Vision-hosted site in Chicago. 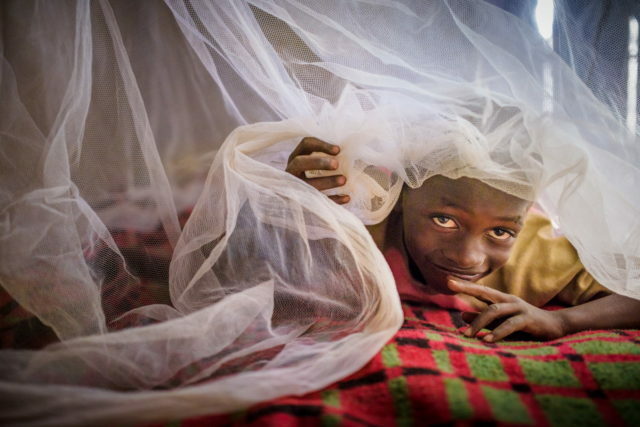 Six kilometers is the average distance children and families in the developing world walk for access to water. Forty people joined Reid and Tom in making that walk. Reid remembers how excited people were but also how surprised so many people were as they learned about the global water crisis. Additionally, the event helped the organization. After the first year, people became even more excited about the Global 6K, and Tom and Reid wanted to extend participation beyond their Chicago-area office for 2018. 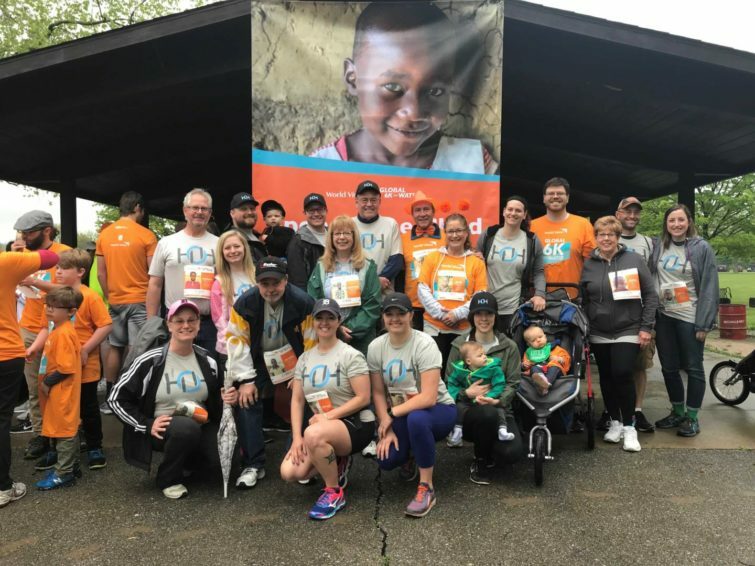 So last year, their five satellite offices served as Global 6K host sites, and their Palatine staff participated in the larger site hosted by World Vision in Chicago. 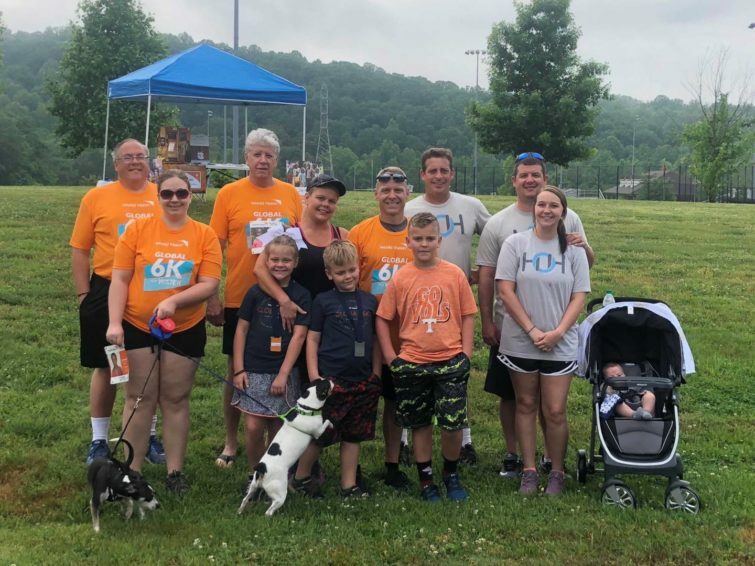 Last year, HOH made a $30,000 donation to help fund clean water projects, and their participation grew as 140 people came out to participate in the Global 6K for Water. “What I love seeing is a family with kids walking, and people connecting the dots that it’s kids just like their own who are walking 6 kilometers a day for water, and it keeps them from being in school,” Reid says. HOH also began reaching out to its network and inviting vendors, customers, and partners into their new passion as well. He encourages other business leaders to use their positions for good and invite others in their network to participate in the Global 6K. Additionally, as a business, being part of something like the Global 6K helps with recruiting quality employees. 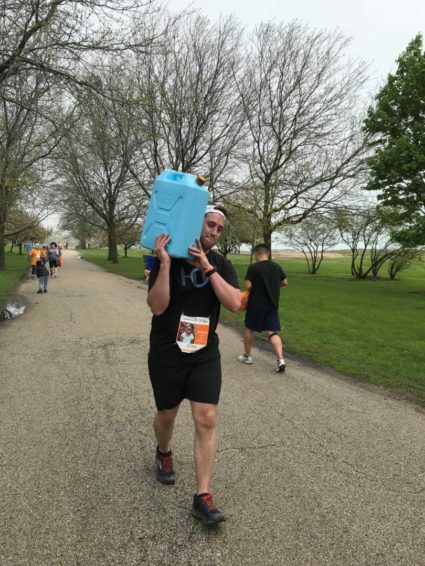 As HOH prepares for the 2019 Global 6K for Water on May 4, Tom and Reid are hoping to have 250 people involved this year across their five host sites and Chicago participation. “Jesus Christ is the living water, and we’re called to deliver water to a thirsty world, and I do that because I’m a Christian, and that’s my reason,” Tom says. “What I’d love is that they do this as part of the company, so we’re one team doing this. 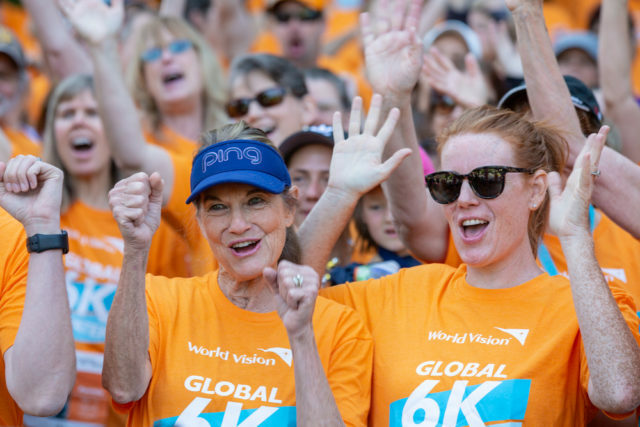 Register as a host site for the Global 6K for Water on May 4, 2019, and bring clean water to people in need!